It’s that time of year again! No, not Halloween… Not yet, anyway. The new season of Doctor Who has finally started. Peter Capaldi’s 12th Doctor has officially debuted! Now, I’ve talked at length about how Matt Smith’s 11th Doctor is My Doctor. I’ve also talked about a few of my least liked episodes of his run. However, it’s time I finally fulfilled my promise. In order to officially close the curtain on My Doctor, I am going to list my Top 11 Favorite Moments and Scenes from his run. This article is going to be long enough without a long introduction, so let’s get right to it. 2014 has not been a kind year to those with depression. First, a treasured member of the Channel Awesome community succumbs to it and now… Look, I’ve tried starting this blog a few times. The problem is, I have no idea where to start. 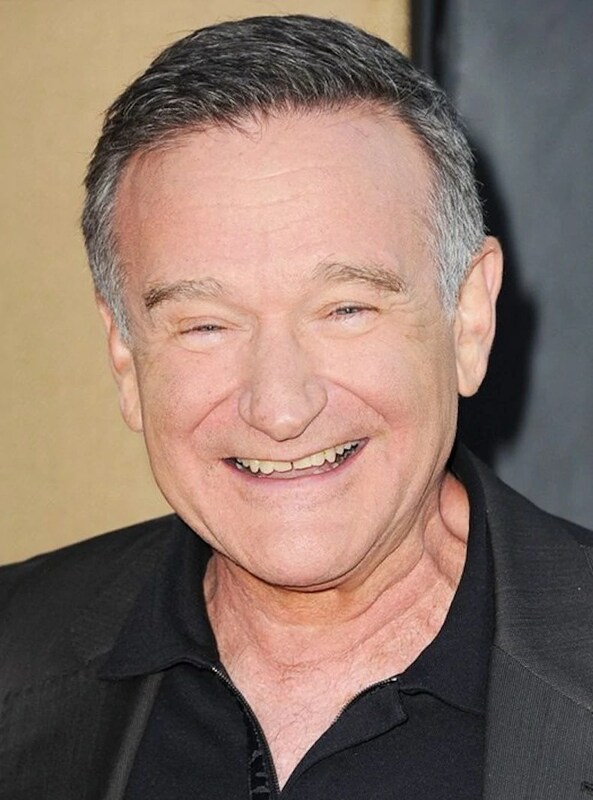 I know this is a “celebrity” death, but Robin was… Well, as the title implies, Robin Williams was my hero. Wouldn’t it be awesome to turn into any animal you wanted? To fly like an eagle? To swim like a fish? To run like a cheetah? It would be fun, sure. But what if those powers came with hefty price? What is that price? Stopping an invasion of mind controlling slugs. 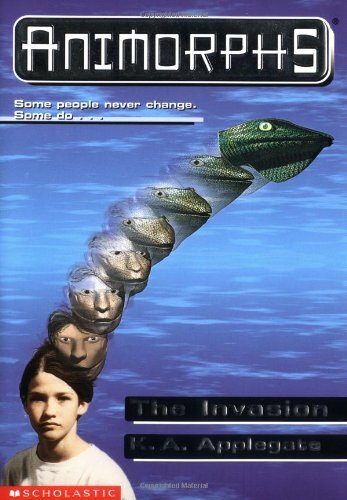 This is Animorphs. This will be the post where I talk about how each of my WRIT 5400 projects changed, how they challenged me, and what I learned while making them. I spend the majority of my time online. In fact, I would say that I spend 90% of a normal day next using a computer in some way. I’m either doing school work, writing a blog, or surfing the internet in my free time. One of my favorite pass times is browsing YouTube to watch new and interesting videos. However, my other favorite pass time is reading. So, when trying to figure out how to “quantify” myself, I decided to put my two favorite pass times to the test. What do I spend more time doing: watching videos or reading for fun? As such, for one week, I wrote down how many minutes I spent watching different types of videos and how many pages I read from a book. (I timed how long it took me to read 1 page from a book and it got so close to a minute that I decided to just count each page read as 1 minute of time reading.) I decided to use Pie Graphs in order to chart out the information because I felt it was the best way to show how my time was split up percentage wise.